Our product range is secured properly with premium packaging materials that protect the products from mechanical damage and ensure the product delivery is safe and without damage. The offered assortment of products is sternly checked, examined by the quality experts to maintain the set industrial standards. 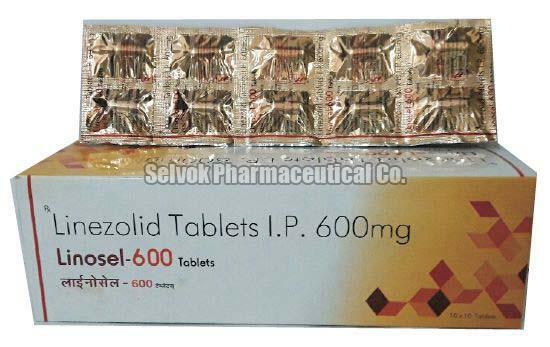 Each Film Coated Tablet Contains - Linezolid I.P. 600 mg. Excipients Q.S. Colour - Titanium Dioxide I.P.